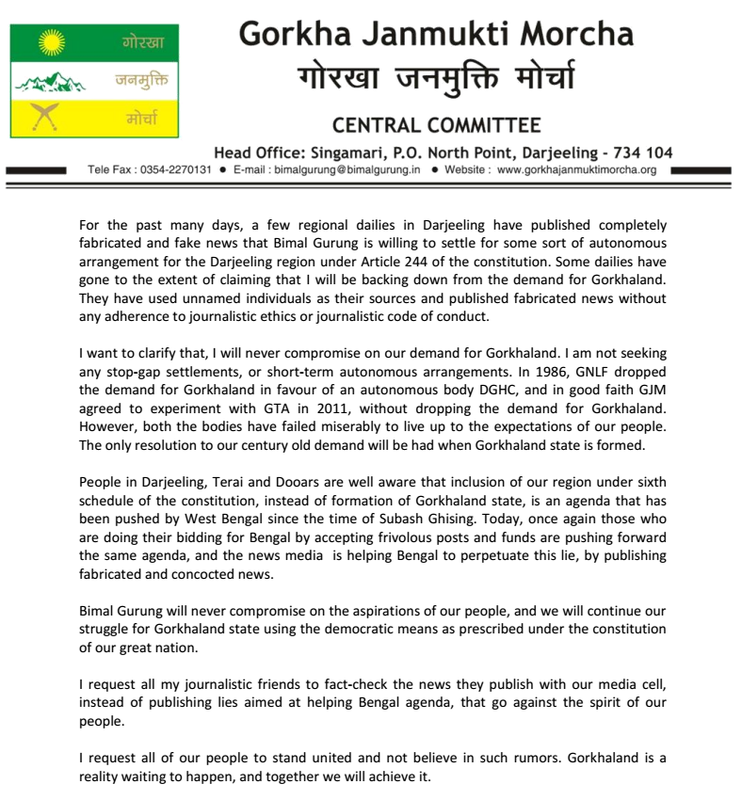 Gorkhaland lies in the chicken neck region of India and can thus pose national security issues. The geographical area and population of the region is too small to merit statehood. It’s economically nonviable to allow it to become a state. 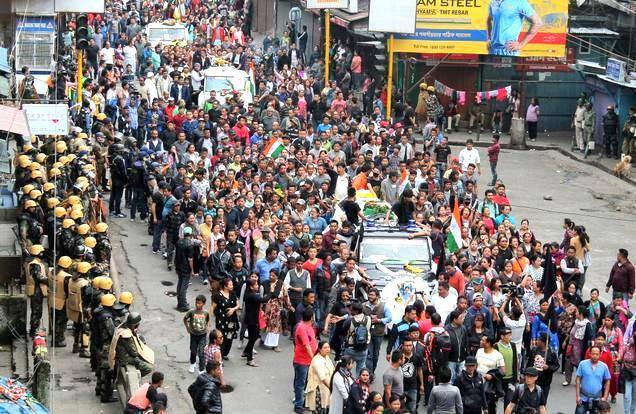 This article is meant to shed light on these issues, to highlight how a separate state of Gorkhaland will not only be financially independent but actually become revenue surplus. Darjeeling district is home to the proverbial “chicken neck” region, a roughly 200-km stretch which borders four nations — Nepal, Bhutan, Bangladesh and Tibet — in distances varying from 25 kms to 60 kms. It has seen a large-scale influx of illegal migrants from Bangladesh, which started as a trickle in 1965 and turned into a gushing torrent post the 1971 Indo-Pakistan war, that lead to the creation of Bangladesh. The ‘Siliguri Corridor’ has today become one of the most porous border regions in the world, and Pakistan’s ISI has used this to operate its agents freely. In fact, in 2002, the writer Pinaki Bhattacharya had highlighted how the ISI was using the ‘Siliguri Corridor’ as a supply route to provide arms and ammunition via Bangladesh to insurgents in the North East. Following investigations into the Burdwan bomb blast, in May 2015, the National Investigating Agency released a report that explained how Jamaat-ul-Mujahideen Bangladesh (JMB) had networks in West Bengal and lower districts of Assam, and that JMB had been using West Bengal as a safe sanctuary. Firstpost did an exclusive story on how a network of sleeper cells helped terror modules flourish in West Bengal, and later also reported on how the main accused in Burdwan blast, Sajid, a Bangladeshi national and chief commander of JMB, was apprehended in West Bengal. Given all this, if there is one state in India which is actually a safe haven for terrorists, it is West Bengal, and if the state government was capable of addressing national security concerns, it would have done so a long time ago. The presence of ISI modules and terrorists of various ilk in Bengal actually prove that the state government in Bengal isn’t able to protect the vulnerable “chicken neck” area. One possible reason for this could be that the state capital and its power centre, Kolkata, is located too far away from the region, because of which the state administration isn’t able to focus much on the northern Bengal districts. A state of Gorkhaland, including the hills of Darjeeling, Terai and Dooars, would therefore help ensure better safety and security for the “chicken neck” area. Smaller states are also easier to govern and the presence of the entire state machinery being in one region would help keep close tabs on infiltrators, unlike what is possible out of Kolkata. 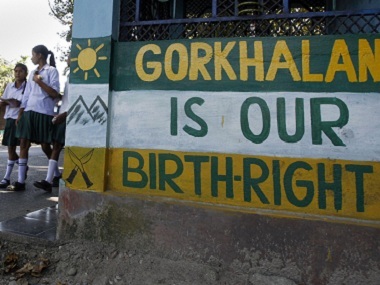 Small geographical size and population is one of the key reasons why people argue against a separate Gorkhaland state. However, at 7,217 sq kms, the aspired state is larger than Sikkim and Goa, which measure 7,096 and 3,702 sq kms respectively. In terms of population, a state of Gorkhaland would have over 40 lakh inhabitants, which is more than most North East states — Tripura, Meghalaya, Manipur, Nagaland, Mizoram, Arunachal Pradesh — and also Sikkim and Goa. So, given the area and inhabitants it would boast of, the state of Gorkhaland would also have a healthy population density. In fact, the financial mismanagement in West Bengal under Mamata Banerjee is so acute that the debt burden rose 64 percent between 2011 and 2016. In such a state, according to The Hindu, the district of Darjeeling alone contributes 15.2 percent of revenue to the state exchequer. From the data available with the Comptroller and Auditor General (CAG), the revenue receipts for West Bengal for Financial Year 2015-16 was Rs 86,514 crore. So, if we extrapolate this figure, we can see that the district of Darjeeling alone is contributing Rs 13,150.13 crore towards West Bengal’s revenues. If we add to this the Dooars region, then we can easily see that the aspired Gorkhaland region has a revenue potential of around Rs 18,000 crore annually. This is much larger than the corresponding figures for other smaller states in India. 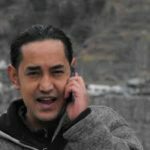 Notwithstanding the rhetorical opposition, facts clearly show that the proposed Gorkhaland state will not only become economically viable, but also have the potential to be one of the few revenue surplus states in the country. Darjeeling tea is the first agricultural produce from India to have been accorded the ‘Geographical Indication’ status by the World Trade Organisation. ‘Darjeeling’ as a brand is recognised internationally today, so much so that even Prime Minister Narendra Modi took along Darjeeling tea as a gift when he met Queen Elizabeth of England. The demand for this tea is so high internationally that it has even been sold for Rs 1.1 lakh. Reuters reported that the two-month agitation has already cost the tea industry Rs 250 crore. Going by this statistic, we can extrapolate that the annual revenue from tea is somewhere in the region of Rs 1,200 crore to Rs 1,500 crore. To this, if we add the produce from the Dooars region, you may start to get an idea about what the tea is actually worth if marketed properly. Much like wine from France’s Bordeaux region, or scotch from the Scottish highlands, Darjeeling tea can become the main revenue source for the state of Gorkhaland. Currently, West Bengal generates around 365 MW electricity from hydro dams in the Gorkhaland region. According to a recent report, with the shutting down of Teesta Stage III and Stage IV dams, the NHPC is incurring a loss of Rs 2.5 crores daily. These two dams contribute around 290 MW of electricity, which means the government earns a revenue of roughly Rs 86,000 per MW. So, the West Bengal government is currently earning Rs 3.15 crores everyday from the 365 MW, which translates to Rs 1,146 crore from the existing hydro dams alone. Given that the Darjeeling region is richly endowed with gushing rivers, it is evident that the hydro potential can be further tapped. We may soon be looking at revenues of Rs 2,500 crore annually from the hydro dams alone. 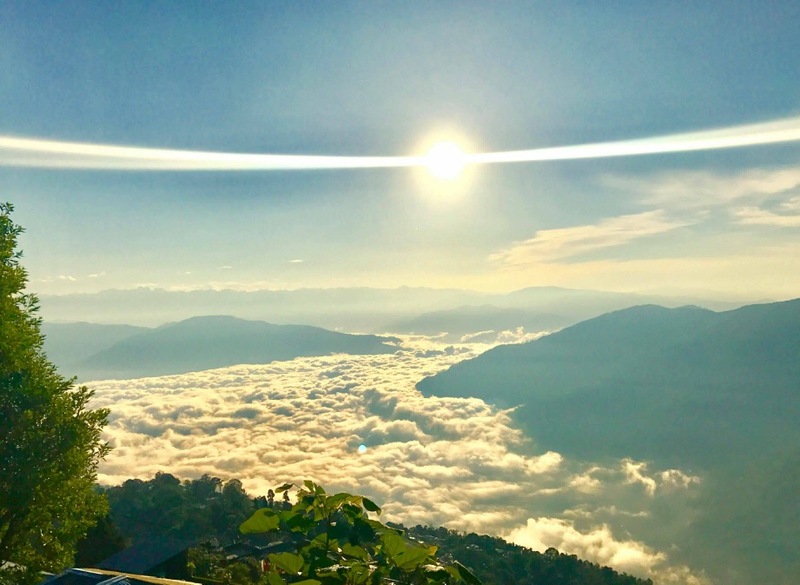 Darjeeling, Terai and Dooars region fall under one of the 32 biodiversity hotspots in the world, and are endowed with rich beauty and natural resources. 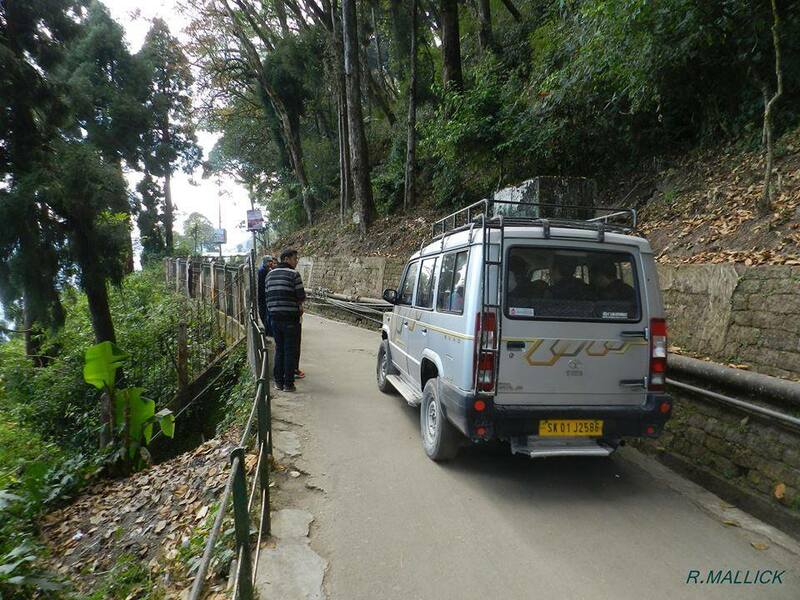 Darjeeling is synonymous with tourism in India, and has immense potential as a revenue source. Close to 60,000 tourists visit this region, and the revenue generated from this is close to Rs 1,000 to Rs 1,200 crore. And this despite zero marketing investment made by the West Bengal government. If the tourism potential is tapped to capacity, the revenues may actually double. But only a new state can make that happen. One of the main sources of revenue for the West Bengal Forest Development Corporation (WBFDC) has been the sale of timber and non-timber forest products harvested in the Darjeeling region. Annually, the WBFDC earns revenue of Rs 100-150 crore from the aspired Gorkhaland region, and earning potential from medicinal plants, organic agricultural and horticulture produce like oranges, ginger, cardamom and cinchona is immense. Yet, this potential has remained untapped due to the lack of initiatives on part of the West Bengal government. Darjeeling is home to some of the best schools in India, schools like St. Pauls, St. Joseph’s, Loreto Convent, Dr. Grahms Home, Himali Boarding School, etc. These are home to students from all over India and the neighbouring countries. Due to the continued struggle for statehood, however, the education sector has suffered. But with a new state, brand ‘Darjeeling’ as an educational hub is sure to make an international comeback. The revenue potential from education and allied services alone is over Rs 100 crores. As stated earlier, the aspired Gorkhaland region borders four nations, and Siliguri is the lifeline to North East states. Given the central government’s ‘Look East’ policy, the region’s trade potential is immense. The annual revenue generation potential from cross border trade alone stands at between Rs 1,000 to Rs 1,500 crore annually. Given all these facts, there is no doubt that Gorkhaland state, when formed, will go on to become one of the most prosperous and peaceful states in India, and will become another feather in India’s cap, just like how smaller states like Sikkim, Goa and Mizoram have thrived. It has been 50 days since strikes were called in Darjeeling region, and the entire region has been shut in protest against the Bengal government’s discriminatory policies and attitude towards the hills, Terai and Dooars in north Bengal, causing massive social, economic and political unrest. People today are convinced that they do not have any future in West Bengal, that they will continue to be discriminated against, that the economic plundering of this region will continue unabated as long as they are a part of West Bengal. Even the central government seems to have turned a blind eye to the plight of the region’s people. Therefore, in the best interests of the people who live here, and indeed, the country at large, it would be prudent on its part to grant statehood to Gorkhaland. 1 Comment on "In Defence Of Gorkhaland: Proposed State Will Be A Safe, Secure And Financially Independent Entity"
Fully agree. Given the state of affairs under MB, nothing can survive, leave aside flourishing. This looks an even stronger case than U’khand / UP.